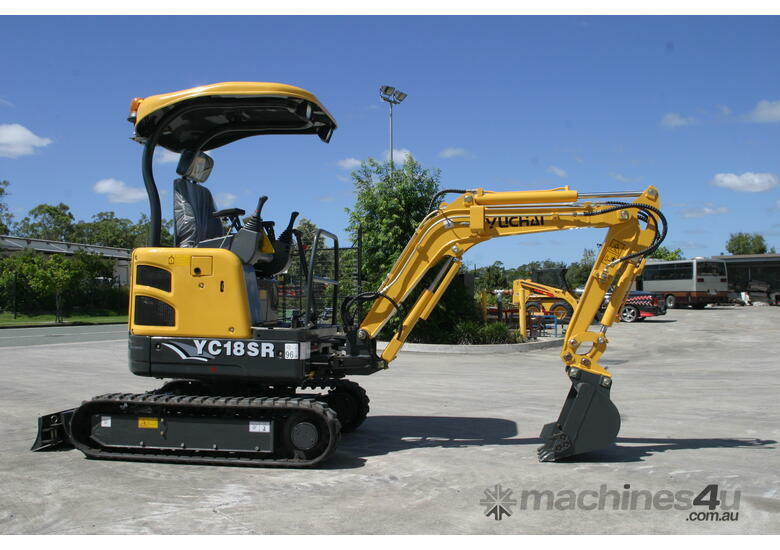 New 2018 Models available Now! 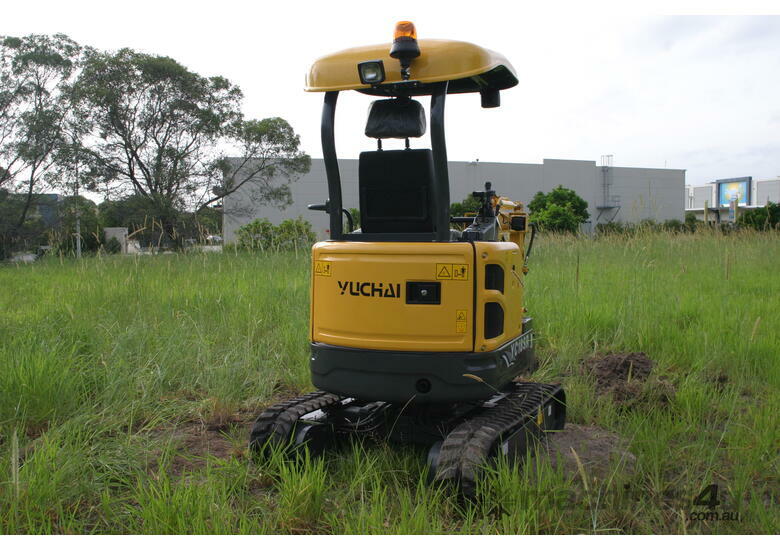 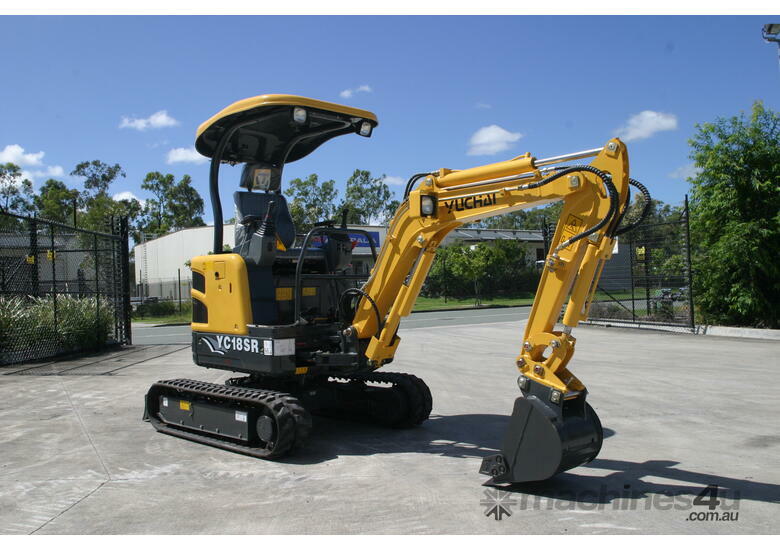 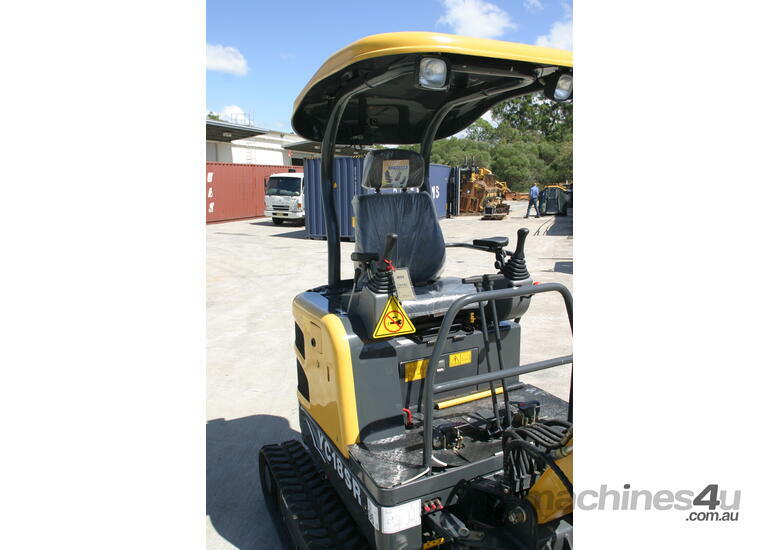 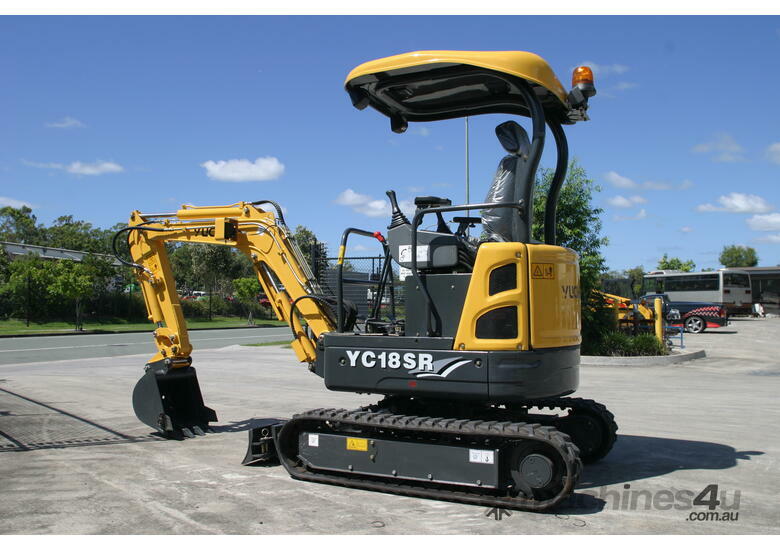 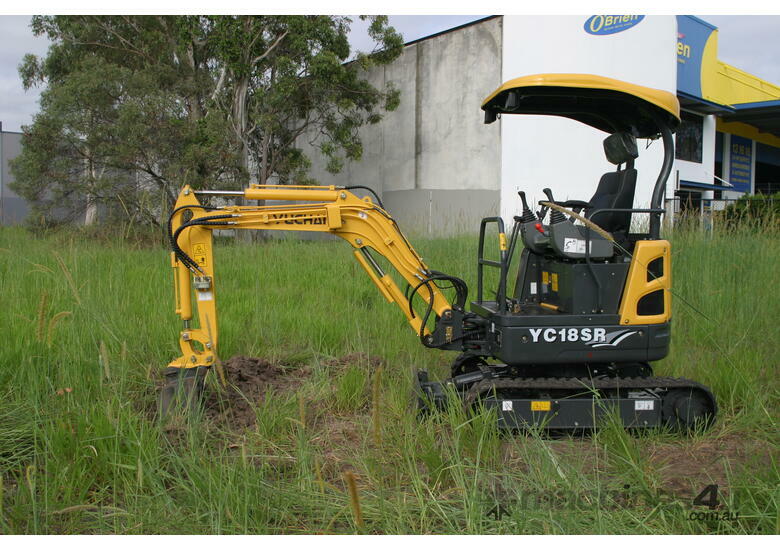 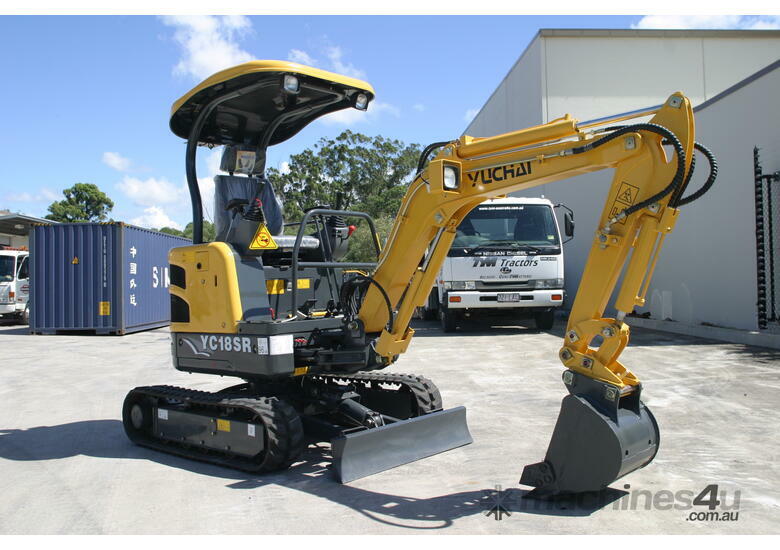 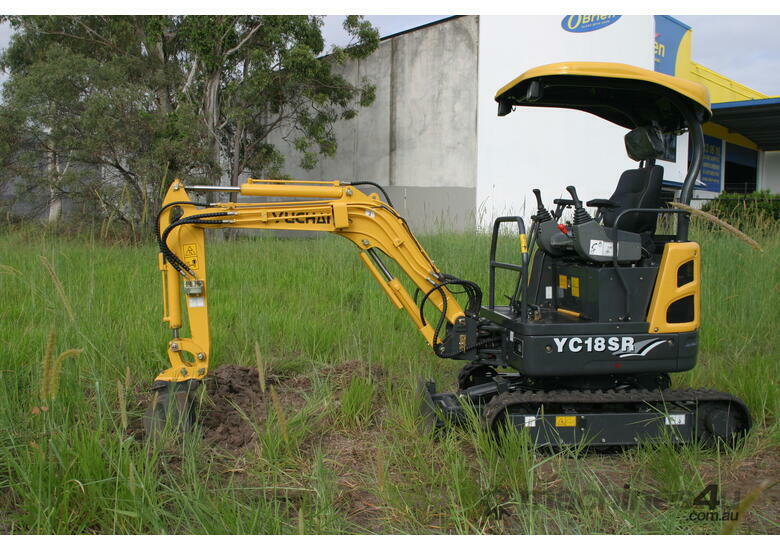 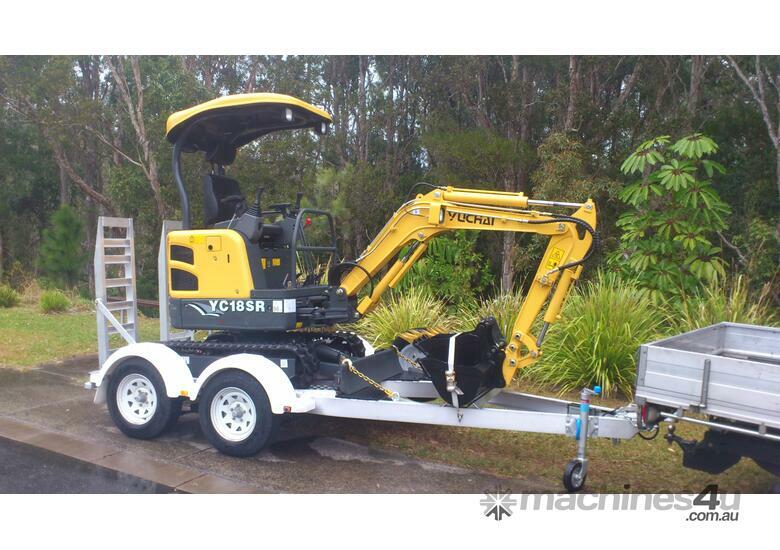 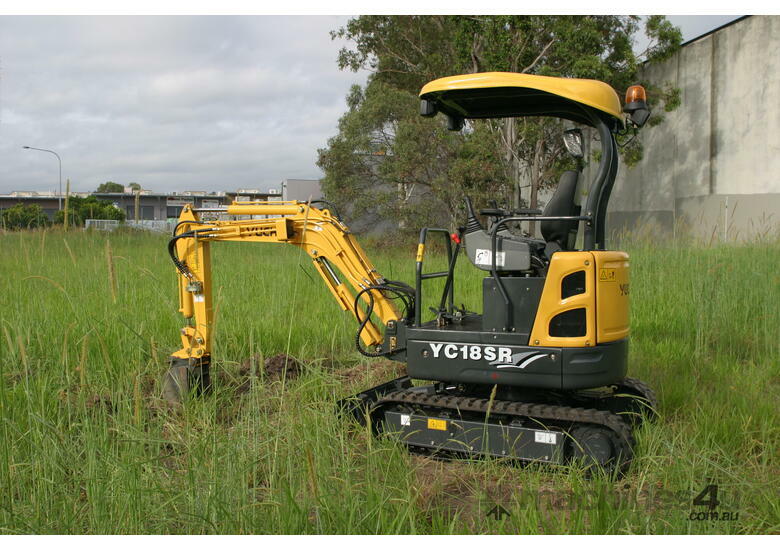 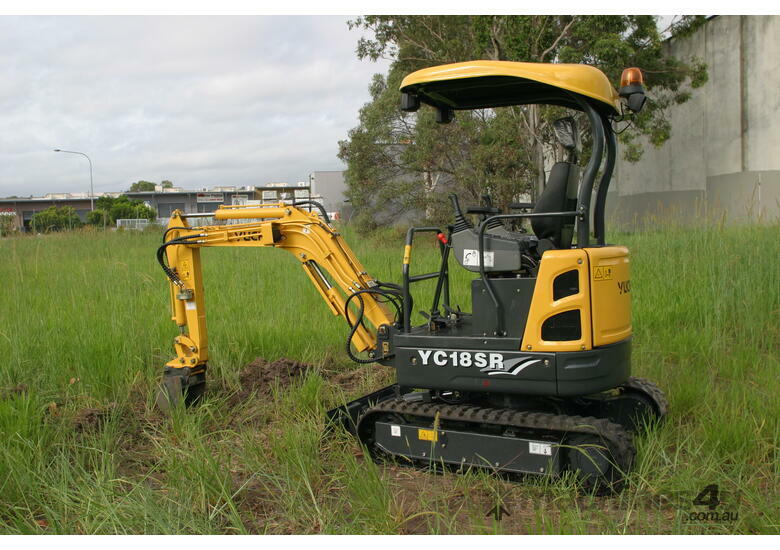 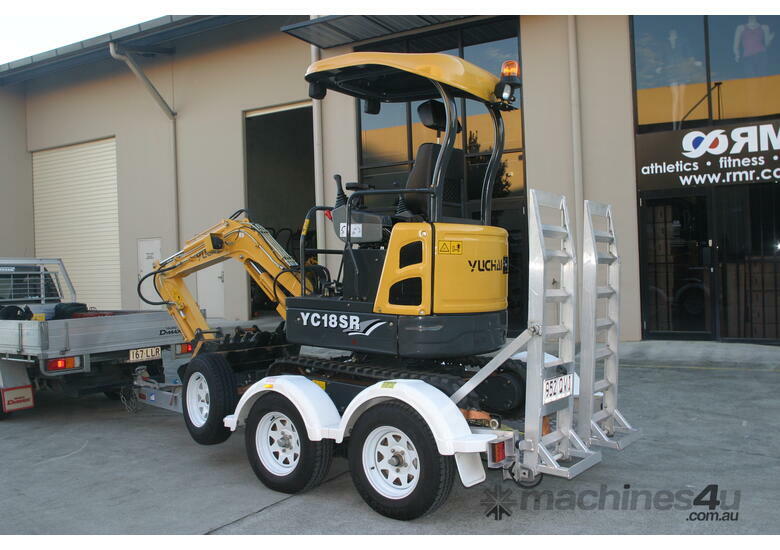 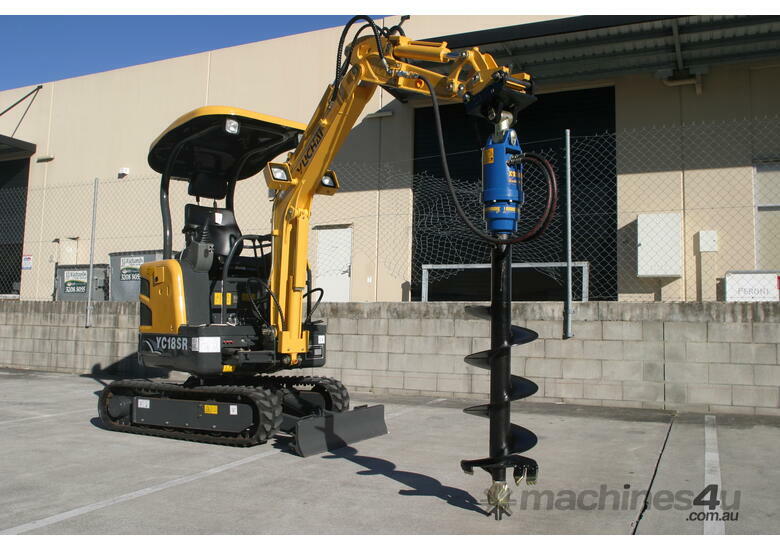 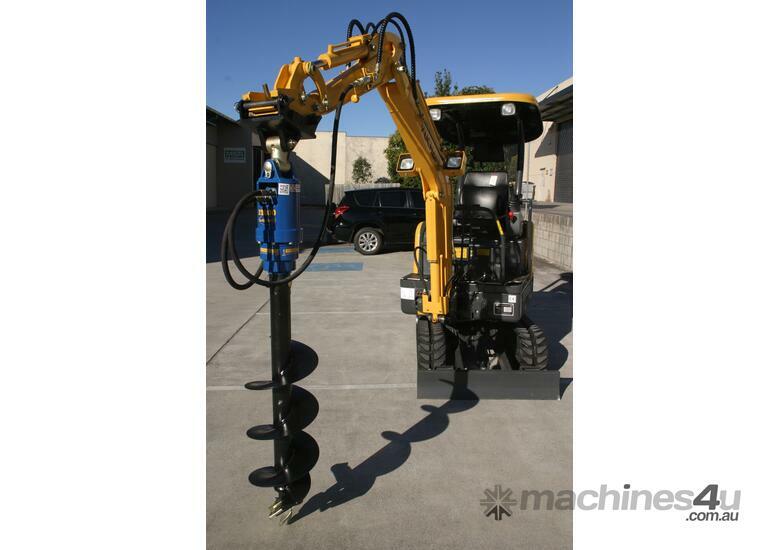 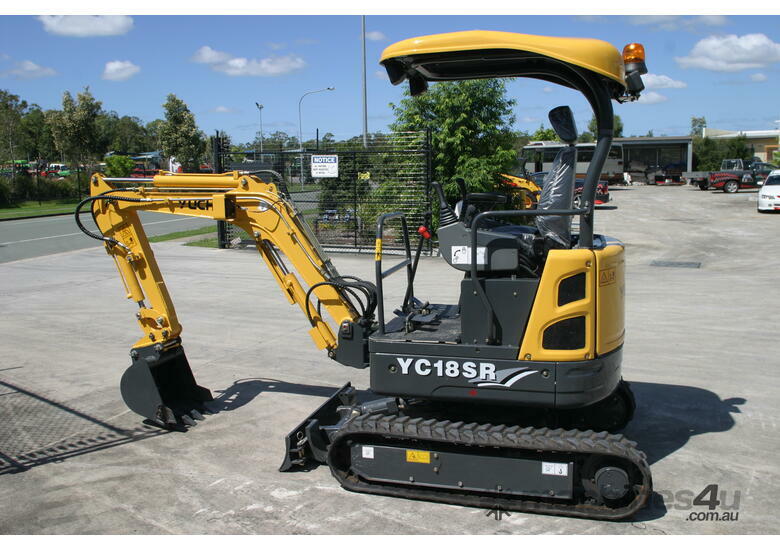 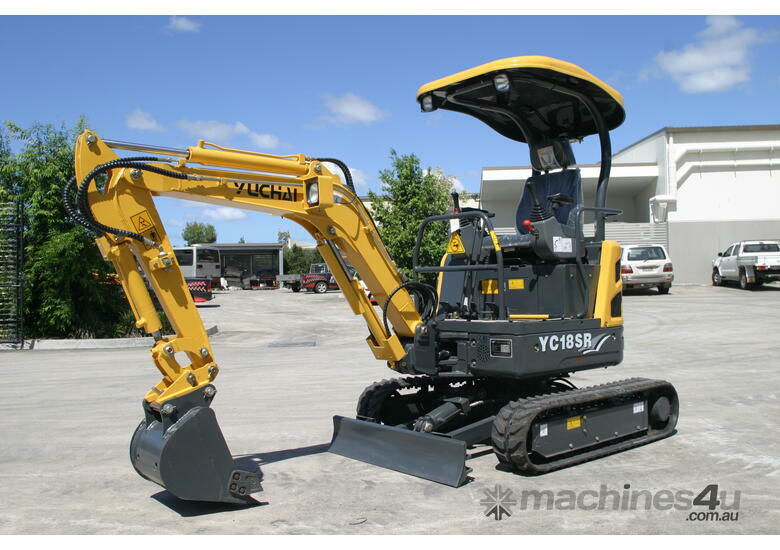 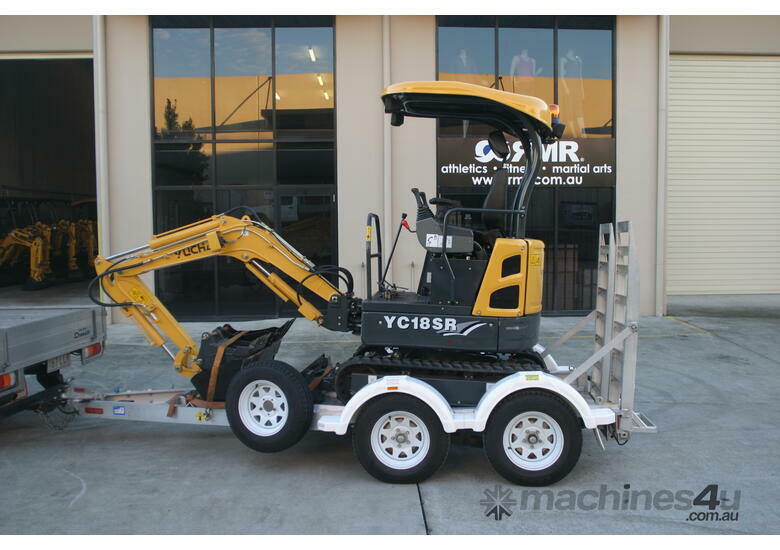 This machine has it all with Japanese hydraulics, expanding tracks, 2 speed crawler and hammer piping all standard equipment. 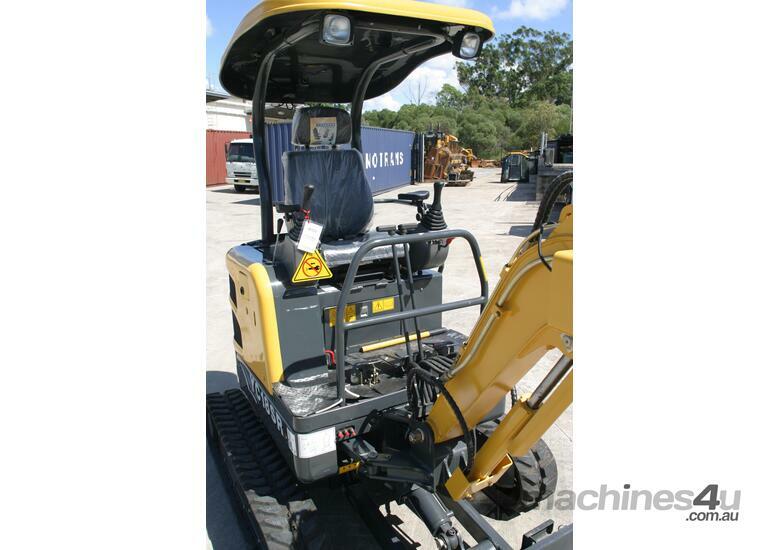 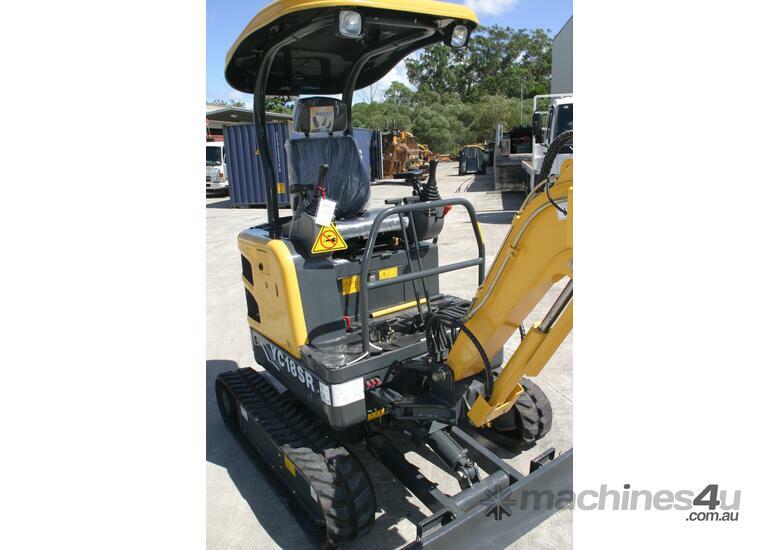 A large operator seat and fully adjustable arm rests make the machine a breeze to use.